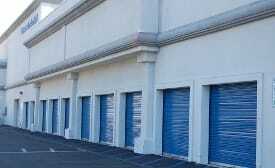 If you need self storage in and around the San Fernando Valley, Storage Etc. 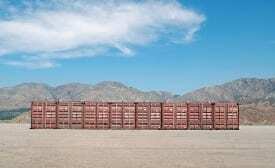 Chatsworth has the best storage units around. 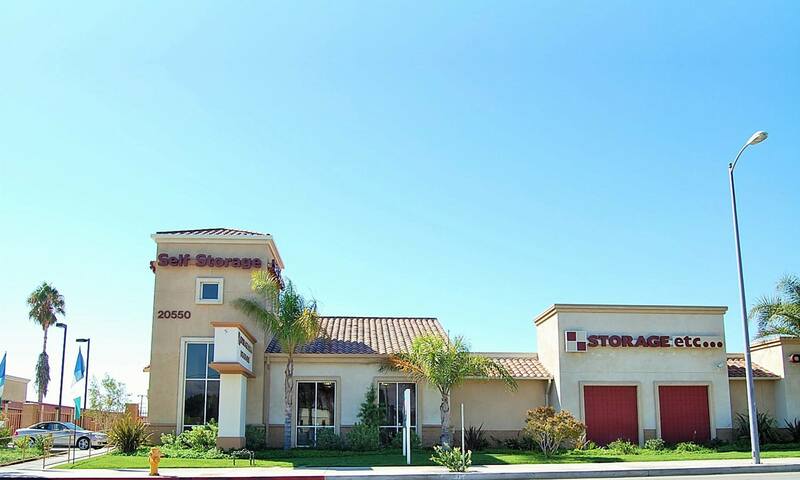 Our storage facility is located on Lassen Street, south of the 118 Freeway. We understand your belongings are your treasures, that's why you can count on us to protect them like no one else, with 17 security cameras onsite and 24 hour video recording. It's the safest place around! Our rates are compared to our competitors to make sure you are getting the most competitive price possible. We have large, convenient drive-up units and inside climate controlled units available. Besides our regular office hours, our access hours are from 6:00am-9:00pm, 365 days a year. Property Managers are available 7 days a week to fulfill all your customer needs. We make it very easy and simple. We also sell boxes, locks, moving supplies and we can recommend you the best movers in the area! 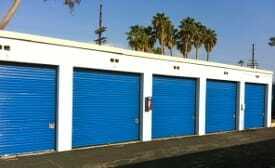 Please come down to 20550 Lassen Street, between De Soto Avenue and Mason Avenue right off the 118 freeway, in Chatsworth, California where we can satisfy your self storage needs. We serve the businesses and residents of Chatsworth, Porter Ranch, Cal State Northridge, Topanga Canyon, Nordhoff, Van Nuys, Reseda, Woodland Hills, Winnetka and Canoga Park. We serve the following zip codes: 91311, 91326, 91304, 91367, 91335.